Your organisation is urgently looking for creative and innovative concepts. You have plenty of ideas, but would like to involve your clients in the process as well. Being able to make young talent excited about your organisation would be a plus, and it would be even better if the event were able to effect an internal process of change. How can you achieve all of these aims at once? 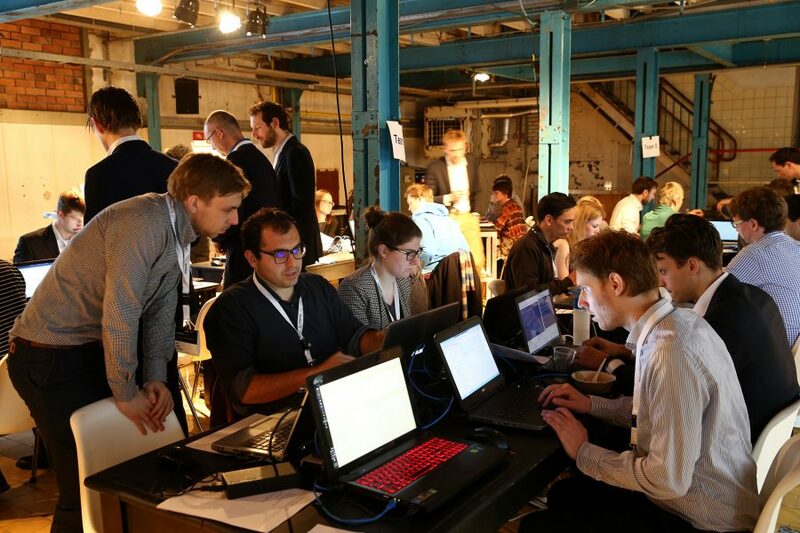 The answer is very simple: organise a hackathon! 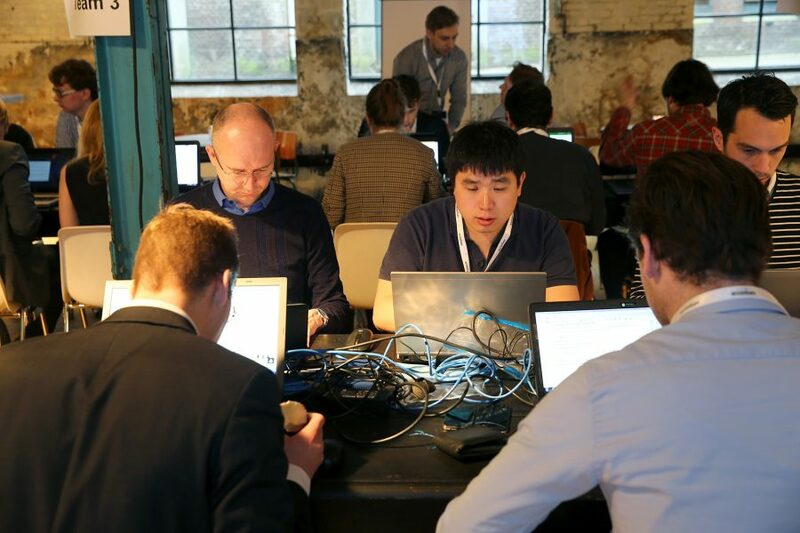 A hackathon is a special event with the lively energy of a start-up. Hackathons require just as much space as a big conference and often last all night. For an event like that, you need a venue that creates an indelible impression. We believe that industrial heritage can achieve this. With our 20 industrial spaces, we are able to mix and match in an endless variety of ways to create the perfect setting for your hackathon. Internet is like tap water these days, a basic amenity for both event managers and visitors. Our optic fibre Internet connection is secure and easily operated using one of our network controllers, allowing you to go online in a matter of seconds! The maximum network speed for a physical cable connection is 1 gigabit per second! Whenever you use Wi-Fi here, you connect to one of our 60 dual-radio dual-band access points with a maximum Wi-Fi speed of 450 mbits per second.